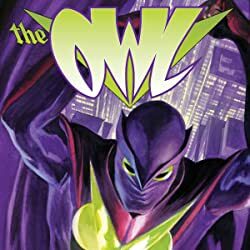 From the dawn of the 20th Century came a new chapter in mankind's history, unleashed during a time of great war and destruction. 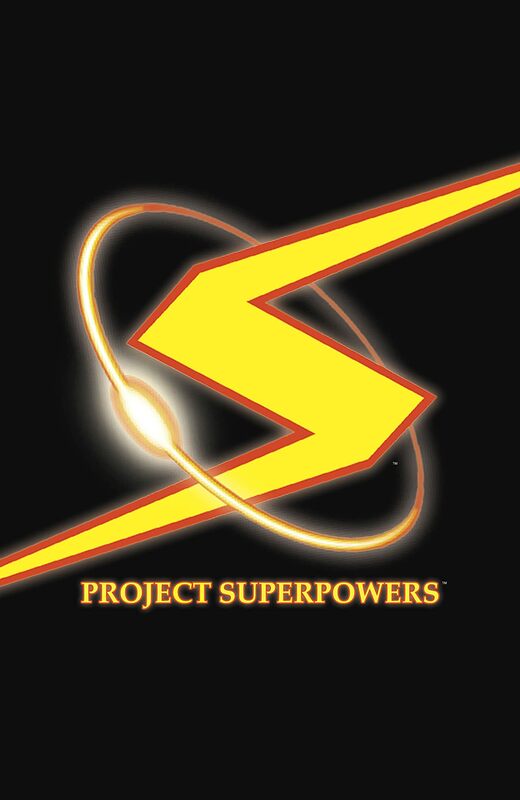 It was the beginning of the Age of the SUPERPOWERS, yet with the closing of the Second World War, this new spark seemingly flickered and died. 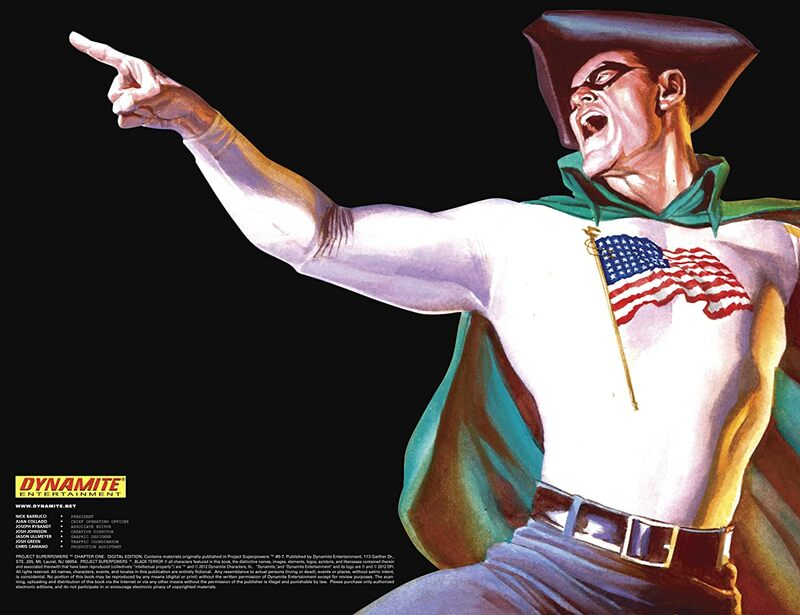 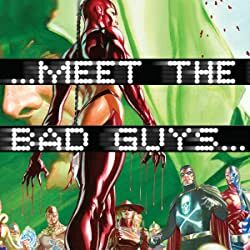 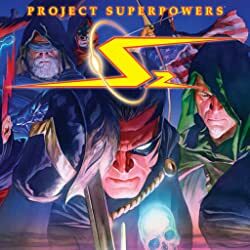 Until now... Now the story can be told of the great lost SUPERPOWERS -- men and women with incredible abilities who changed the course of mankind forever...and who had been thought lost ...Until now... DYNAMITE ENTERTAINMENT and Alex Ross unleash the SUPERPOWERS! 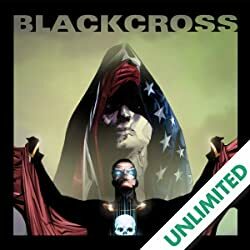 This explosive series features story crafted by Justice collaborators Alex Ross and Jim Kruger, joined by artists Stephen Sadowksi, Doug Klauba, Carlos Paul, Deborah Carita and additional art by Alex Ross. The story of SUPERPOWERS begins here and as our story unfolds, we journey to the heights and depths of the Second World War and present day and come face-to-face with the great forgotten heroes of the ages, and solve the mystery of where these legends disappeared to after the great war. 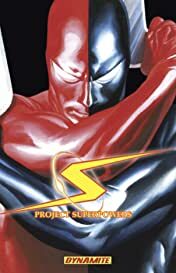 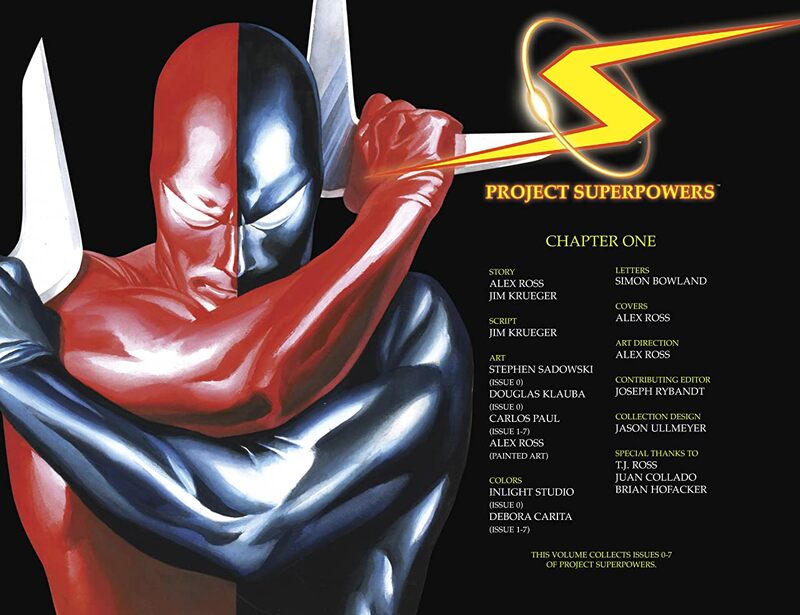 This special collected edition features PROJECT SUPERPOWERS #0-7, character bios and art by Alex Ross, Ross sketches, designs and unseen artwork.